NASA's astronauts, in collaboration with a dedicated team, are testing the operation of american spacecrafts that are about to take people to the International Space Station. SpaceX and Boeing are participating in the Commercial Crew programme, under which they designed and constructed completely new spacecrafts. Soon, for the first time in the history of space exploration, ISS astronauts will be carried in capsules from private companies. The Joint Test Team consisting of staff from various NASA departments and former astronauts is responsible for trialing new astronauts throughout the ISS test flight, from capsule entrance to docking. Recruits are trained in specially prepared simulators. 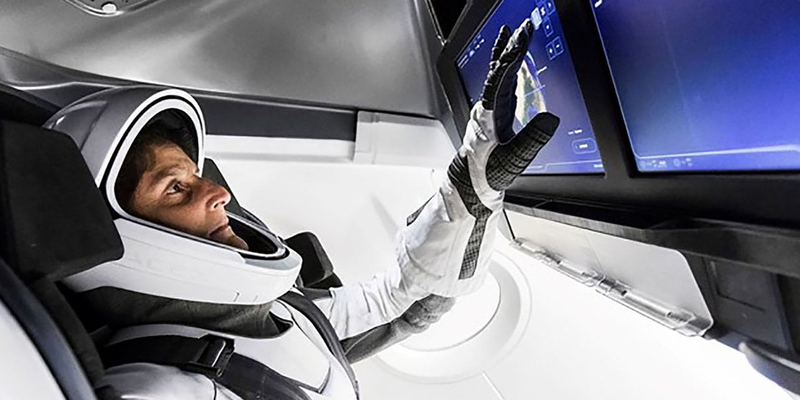 The tests themselves are intended not only to prepare people, but also to test and potentially improve the hardware and software used in the capsules. The Joint Test Team wants this work to have a positive value for each of the sides. Former astronauts bring experience from Space Transportation System and shuttle flights. 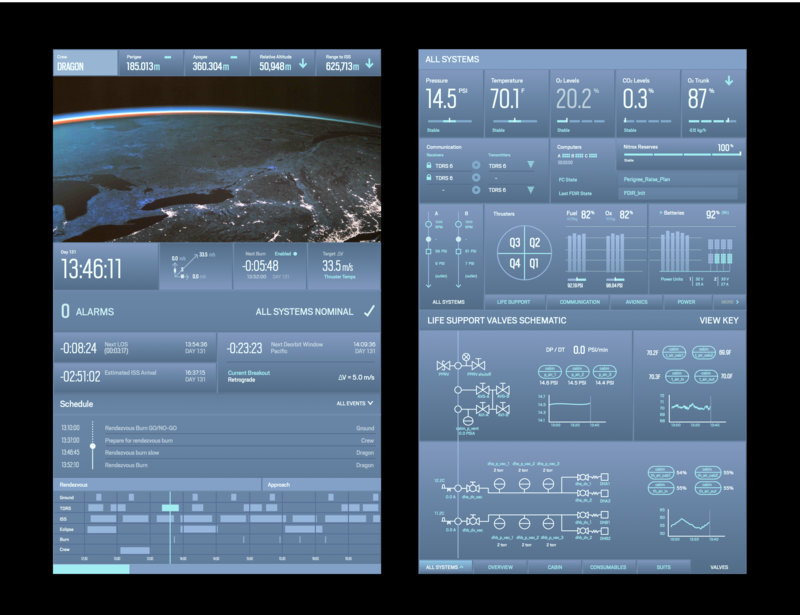 They are the only ones to be in a position to really judge whether the interfaces developed by the engineering teams meet the needs of space flights. They provided their comments on the layout of the cockpit, procedures or even comfort to companies at the stage of early design of ships or suits. Really the whole mission, from pre-launch through docking and undocking, entry, landing and post-landing, all of those need to be verified in the simulator. So we’ll have our astronauts going through each flight phase making sure all the tasks they have to do meet our workload, usability and error-rate requirements. We’re also contributing by helping the provider complete their verification testing so that they can close requirements and we can go fly safely. Commercial Crew is a programme implemented by the National Aeronautics and Space Agency to support private companies in the development of space access technology. Since 2011, when the space shuttle programme was closed, the Americans have not had their own technology capable of taking people into space. The unfavourable geopolitical situation and deteriorating relations with Russia have forced the US Government to reinvest in the space sector, this time in its private part, in order to free itself from dependence on other countries. The first manned flight under the Commercial Crew programme is scheduled for the end of 2018, but it is realistic to expect delays and a start in the first quarter of 2019. The new capsules will, however, be flying test flights without crew beforehand.